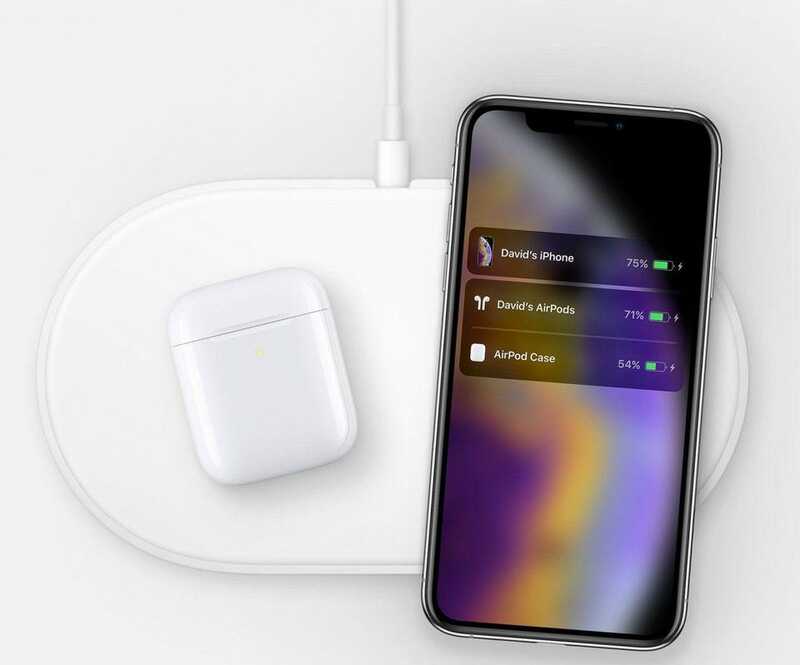 Hidden in the Apple Australia’s AirPods page under the reference <figure class=image-wireless-airpower>, the new AirPower image shows both an iPhone XS and AirPods wireless charging case (only announced yesterday) charging simultaneously on the mat. 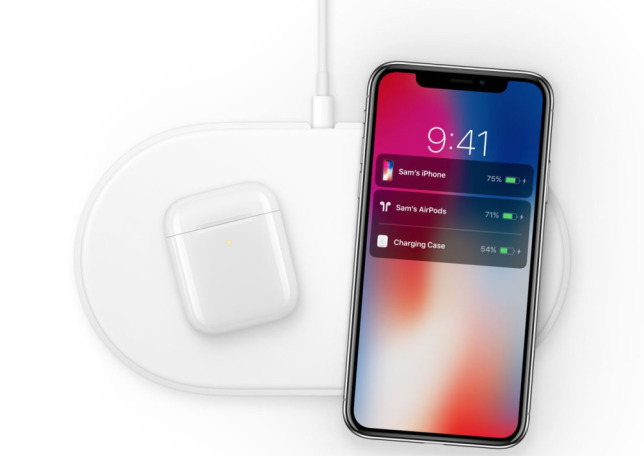 The mat can also wireless charge the Apple Watch, but both iPad and iPod touch ranges are yet to include wireless charging support. With Apple holding a major “Showtime” event on March 25, it looks like AirPower will finally launch. For iPhone owners, this is one upgrade which cannot come soon enough.